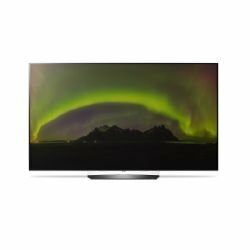 LG Signature B7 Series OLED55B7P - 55" OLED Smart TV - 4K UltraHD LG OLED Active HDR analyzes and optimizes HDR10 content scene-by-scene for an even more striking, more breathtaking High Dynamic Range experience. 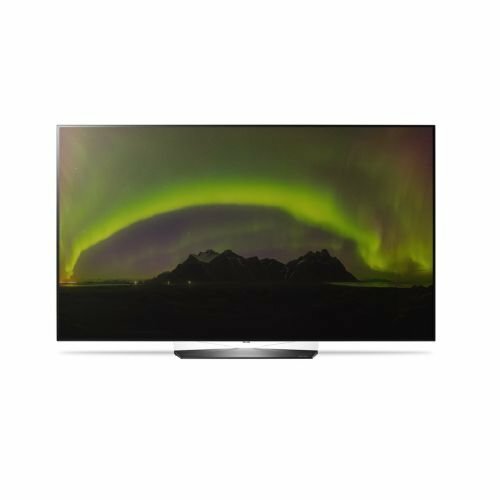 It also supports Dolby Vision as well as the new backward-compatible HLG HDR standard, assuring compatibility with the most HDR content from streaming.Because LG OLED TV requires no backlight, the screen thickness can be greatly reduced. This Blade Slim design enables it to hang more closely to the wall and blend in better with any home décor. Available in 65"- and 55"-class screen sizes.